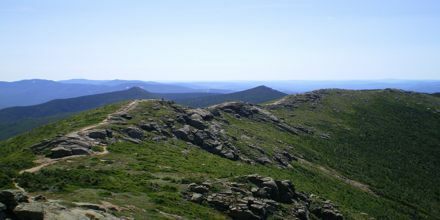 The Appalachian Trail is a continuous marked footpath that goes from Katahdin in Maine to Springer Mountain in Georgia, a distance of about 2160 miles. Here explain Appalachian Trail with mathematical examples; like: If you walked 10 miles a day, how many days would it take you to complete the Appalachian Trail? Ans: If you walked 10 miles a day, it would take you 216 days or 7.2 months to complete the Appalachian Trail. The Appalachian Trail was the “brainchild” of Benton MacKaye, educated as a forester, who proposed connecting thread of already existing trails.